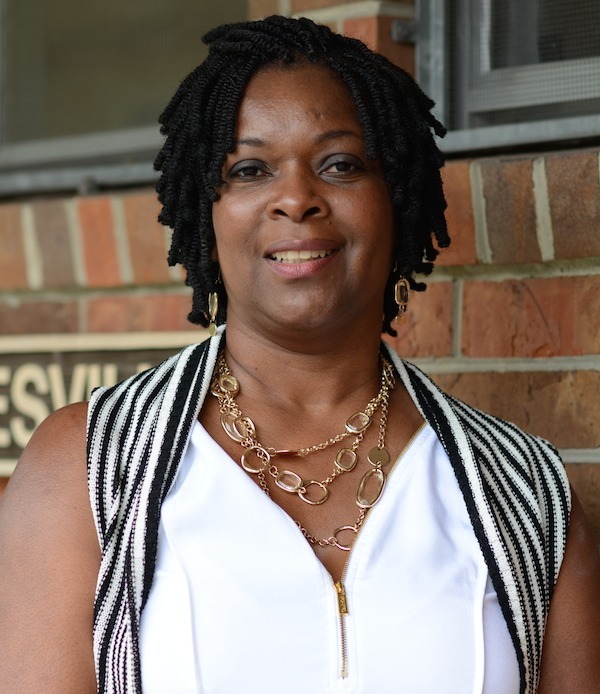 Pamela Davis is currently the executive director of Gainesville Housing Authority. With more than 22 years of experience in the housing industry, Davis has implemented and developed innovative programs to enhance housing and economic empowerment opportunities for residents and the community. Her experience details a dynamic leader with a proven track record in organizational change, program integrity, operational effectiveness and amalgamating federal, state and local resources. Her core values include accountability, responsibility, integrity, humility, dedication, creativity and fairness. Her experience has taught her that the organizational culture must permeate these values from top to bottom. Davis holds a Bachelor of Liberal Studies in Social Work from Armstrong Atlantic State University and a Master of Business Administration from Capella University. She also participated in the 2003 Leadership of Deerfield Beach and has obtained various certifications including Certified Public Housing Manager, Public Housing Occupancy Specialist, and Certified Tax Credit Specialist.